At L & L Contractors, we love working with our friends and neighbors in Brentwood! For nearly a decade, we have been a one stop shop for all of your building and construction needs in middle Tennessee. Because we are from the area and live in the areas we serve, we understand the unique needs of our customers. If you live in Brentwood, trust L & L Contractors for all of your building needs! Brentwood is a beautiful suburb of Nashville located in Williamson County, Tennessee. Known for its beautiful parks and excellent public schools, Brentwood is the perfect place to raise a family! 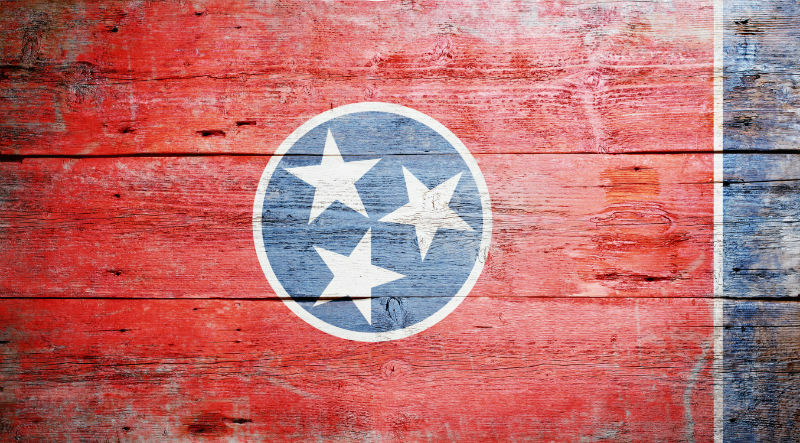 The easy accessibility to Nashville combined with the country feel and charm of the area has helped Brentwood continue to grow and thrive as one of the most desirable communities in middle Tennessee. One of the many things that set Brentwood apart is the commitment to keeping the town a low density residential community. Currently, over 90% of the town is zoned residential, and there is also a density standard of one dwelling unit per acre. This focus on quality land use and development has kept Brentwood the beautiful and stable community that we know and love. 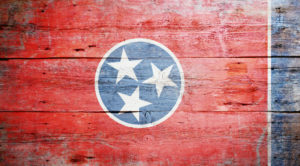 At L & L Contactors, we are proud to live and work in middle Tennessee. 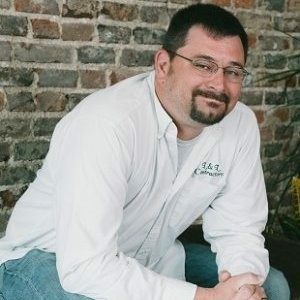 Founded in 2006 by Murfreesboro native Donald Lester, our company has been able to thrive due to our dedication to providing professional, high-quality and reliable contractor services throughout middle Tennessee. Whether you need work done on your residential or commercial property, we are the company for you. We are unique in that we are licensed to both residential and commercial roofing; oftentimes our customers do not realize that commercial roofing requires a separate contractor’s license, as well as a vastly different skill set from residential roofing. We can also help remodel your commercial space to better meet your business’s needs. In addition to roofing, we are proud to offer a variety of services for the interior and exterior of your home. Outside, we can increase curb appeal through new siding, windows, gutters, or outdoor decks and living spaces. If you’re running out of space inside, we can help bring added value and space through a sunroom or other addition to your home. Finding a contractor you trust can be a difficult process. 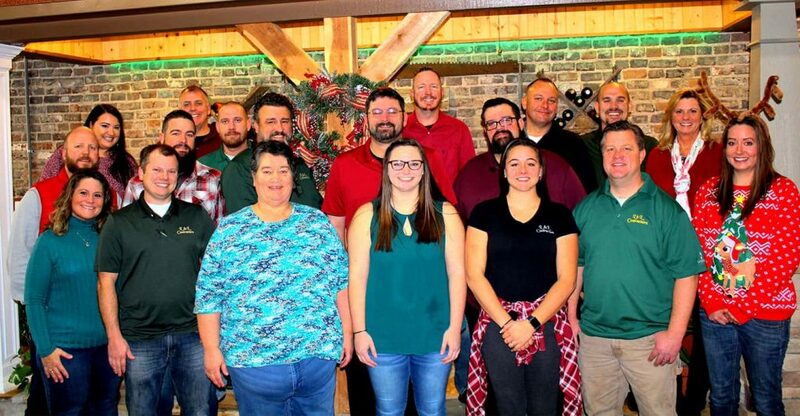 At L & L Contractors, we stand out from the crowd because of the values that our company was founded on and that we continue to uphold through our services. We believe that our core values of honesty, respect, integrity, hard work, quality craftsmanship, and superior customer service can be seen in every facet of our business. When you choose L & L Contractors, you can rest assured that you are working with highly trained and skilled professionals who aim to create a beautiful finished product – without breaking the bank. Likewise, in addition to providing free consultations we are also a fully-licensed, insured and bonded company. If you live in Brentwood and are looking for a trustworthy building company, look no further than L & L Contractors. With years of experience and hundreds of satisfied customers, we know that we can help make your dreams a reality. Contact us today to schedule your free consultation!